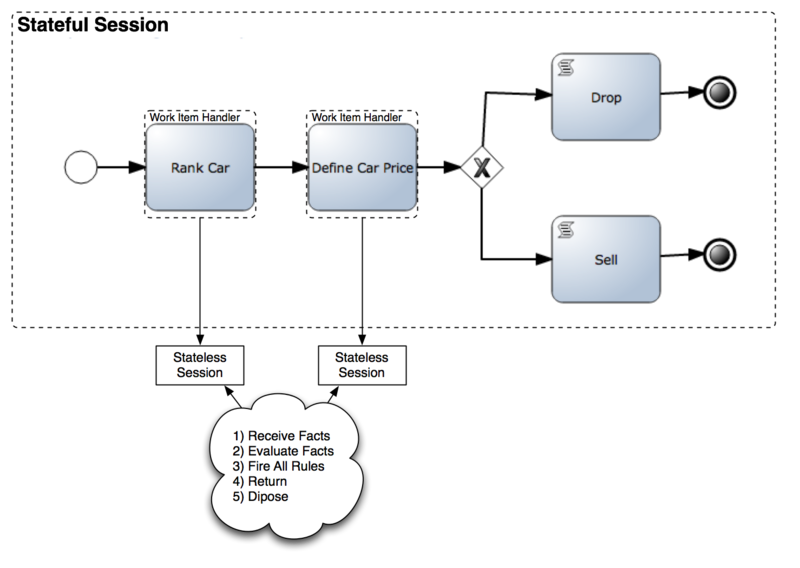 This is a great explanation for the Business Process Engine. I guess, having some units in business management isn't enough for me to clarify some concepts in my head but I'm glad on how you put this into light. I'm preparing for an executive recruitment melbourne and this might be an edge for me. Thanks! Good that you like it, if you have questions about the posts, please ask them. I'm trying to create more examples to demonstrate these concepts. 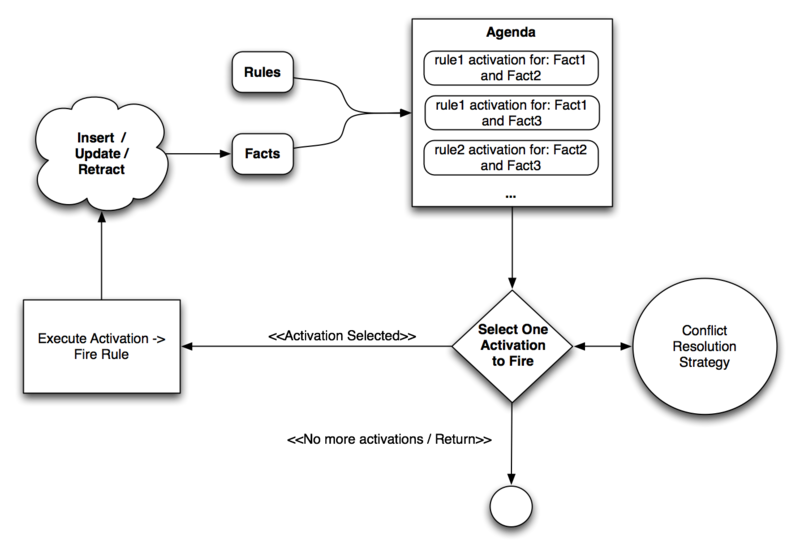 I noticed no evaluation / activation of rules in a rule-task behind another rule-task. In jBPM5 there was a re evaluation / activation. 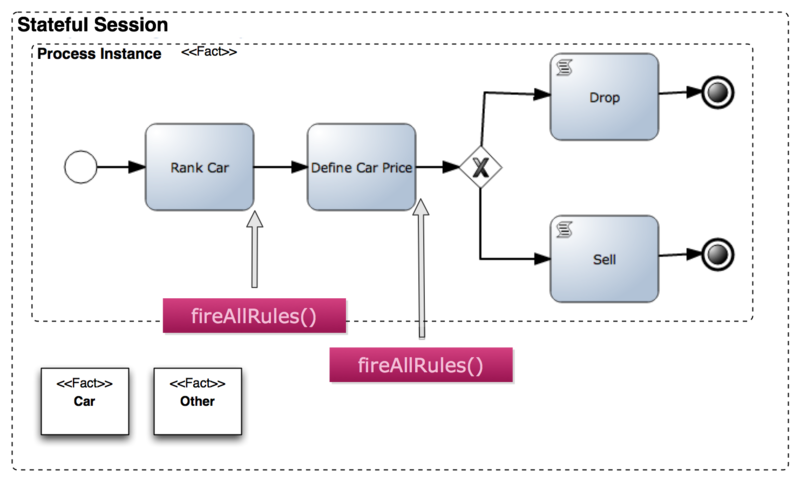 In jBPM6 we can use TriggerRulesEventListener for fireAllRules like the strategy in this blog entry and RuleAwareProcessEventLister for update Facts after variable changed in the process to evaluate / activate again. Also in jBPM5 I inserted a fact in beforeNodeTriggered (RuleNode) and retract / delete it in afterRuleFlowGroupDeactivated. This Agenda Event cannot be used any longer to delete the fact. The result is no activation again. Maybe now the event is before activation phase in jBPM6. Now i am using the Data Input Assignment on the RuleNode task in the Prcoess Modeler. Maybe this info helps somebody.